The information presented on this page was originally released on October 19, 2016. It may not be outdated, but please search our site for more current information. If you plan to quote or reference this information in a publication, please check with the Extension specialist or author before proceeding. STARKVILLE, Miss. -- Adequate forage for livestock is becoming a concern for Mississippi producers as drought conditions persist, but alternative hay sources and feeding options can compensate for shortages. The Mississippi Hay Directory helps livestock producers locate hay supplies. The directory is updated each time a new entry is submitted, and listings expire after 60 days. 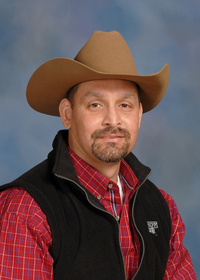 Mississippi State University Extension Service forage specialist Rocky Lemus said the lack of forage production due to dry conditions has forced producers to begin feeding hay to livestock earlier than normal. Forage shortages are expected in Mississippi and in adjacent states suffering from the drought. Hay harvested during drought conditions may not contain enough nutrients. Producers can have their hay tested for quality at the Mississippi State Chemical Laboratory. The Mississippi Hay Directory is available online at https://extension.msstate.edu/content/mississippi-hay-directory. 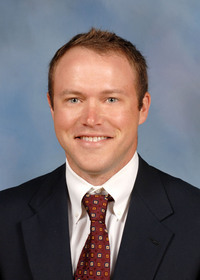 Forage samples for quality analysis can be submitted to the Mississippi State Chemical Laboratory at http://www.mscl.msstate.edu/pdf/forage_analysis.pdf.